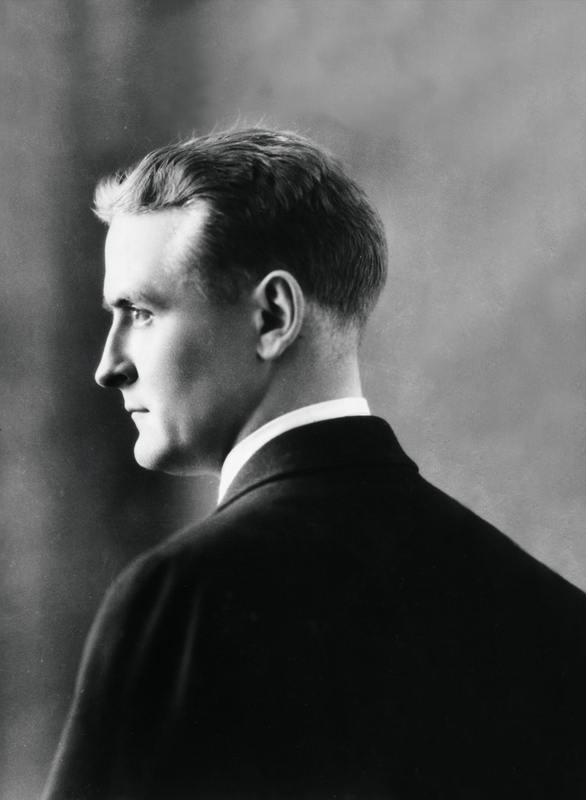 This newly discovered short story by one of the greatest writers of twentieth-century American literature, F. Scott Fitzgerald, will surprise and delight. 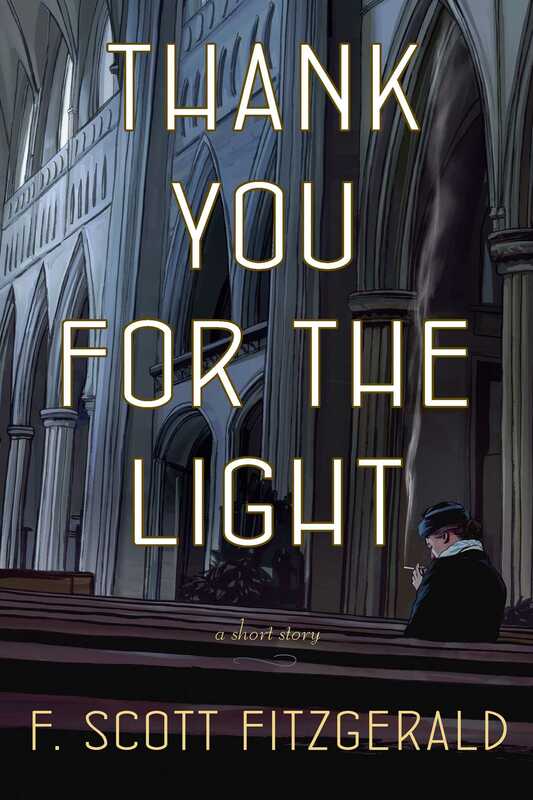 Thank You for the Light is a masterfully crafted story—spare, strange, and wonderful, albeit a departure from Fitzgerald’s usual style. A widowed, corset saleswoman, Mrs. Hanson, whose chief pleasure in life is cigarettes, discovers that social disapproval of smoking is widespread in her new sales territory. Deprived of this simple comfort, she receives solace, and a light, from an unexpected source. Fitzgerald originally submitted the story to The New Yorker in 1936, four years before his death, but it was rejected. The editors said that it was “altogether out of the question” and added, “It seems to us so curious and so unlike the kind of thing we associate with him and really too fantastic.” Almost eighty years later, Fitzgerald’s grandchildren found the story among his papers and the Fitzgerald scholar James West encouraged them to send the story to the magazine once again. This time around the magazine decided to publish it, and now it is available in this special eBook edition.